A couple weeks ago, my sister and I were doing some pre-Spring cleaning, when we came across a purse she had bought almost 10 years ago at the Coach Factory store and never used. It still had the tags on the purse and was a style that was no longer popular. Upset that she knew she would never use this purse, she checked the inside before putting it in the pile to donate. When she checked the inside, she found the receipt for the purse and even after all the years that had passed, the receipt was still intact. Remembering Coach’s return policy that you could return anything at anytime with your receipt, we decided we wanted to see if Coach would uphold this policy. We knew the item was from the factory store and returning it to the regular store would be a merchandise credit and were fine with that. So in the late evening on a Saturday, my sister and I walked into the Coach store on Fifth Avenue with a purse almost 10 years old to return. We thought the sales associates would think this was a joke and give us a hard time. Instead, the sales associate was more than helpful and gladly processed the return for a merchandise credit. There was no judgment in returning this old purse, only great customer service. In a time were you can often purchase items almost anywhere, it is great to know that there is a store that still cares about great customer service. I have had my share of both good and bad customer service over the years, but nothing as outstanding as what I experienced here with Coach. Beyond the sales associate's wonderful service, it is nice to know Coach will stand behind their policy at no end to meet the customer’s needs, even it means accepting a return of a purse Coach could clearly never resell. 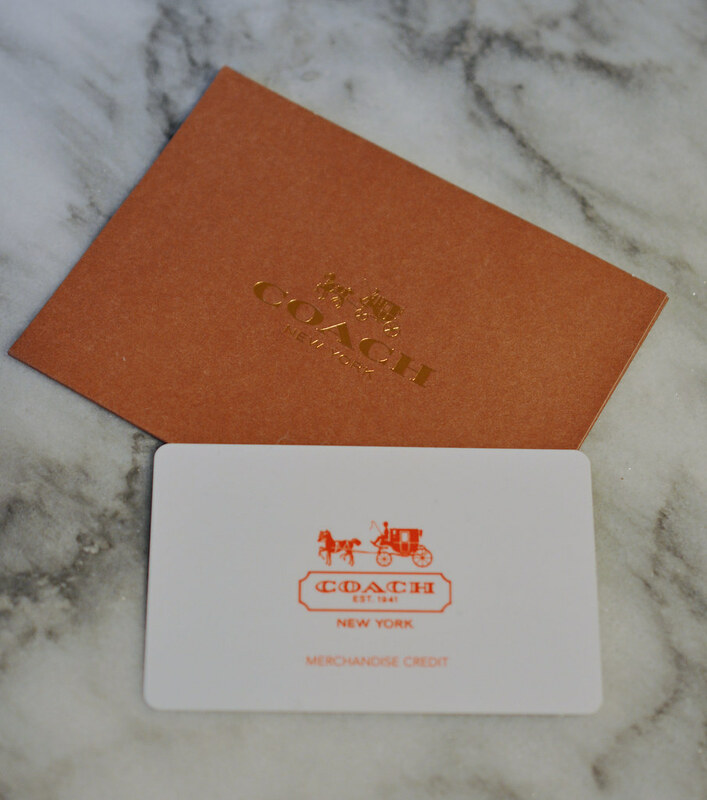 Thank you Coach for the legendary customer service!